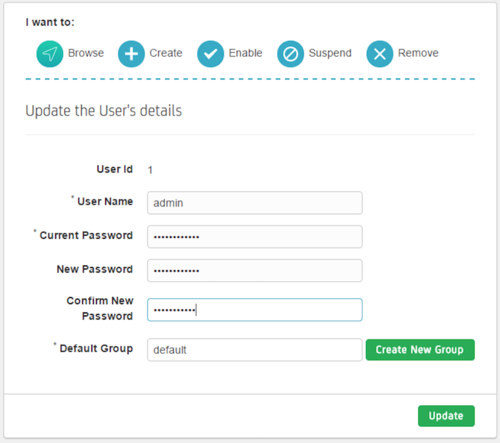 ToolBox for CA Single Sign-On eases policy management and makes your CA SSO infrastructure more secure and compliant. The CoreBlox Token Service (CTS) is a secure token exchange service that is lightweight and flexible. 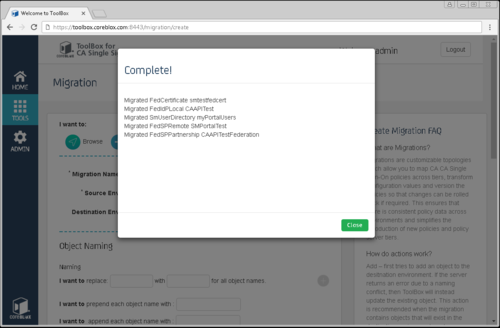 It makes integrating CA Single Sign-On and PingFederate a snap! CTS is an essential tool for the Modern Software Factory.